Real estate for sale along Lake Shore Drive is among the most highly sought after in all of downtown Chicago. The combination of breathtaking views, easy-access to all of Chicago’s beaches, and the seemingly endless lakefront park space and bike trails right outside your front door make the Lake Shore Drive Lifestyle too great to pass up for many of today’s home buyers and renters. Dozens of high-end, new contrition, and vintage condo and apartment buildings line Lake Shore Drive. The challenge for many condo and apartment hunters is not finding Lake Shore Drive availability but deciding which building may be right for them. 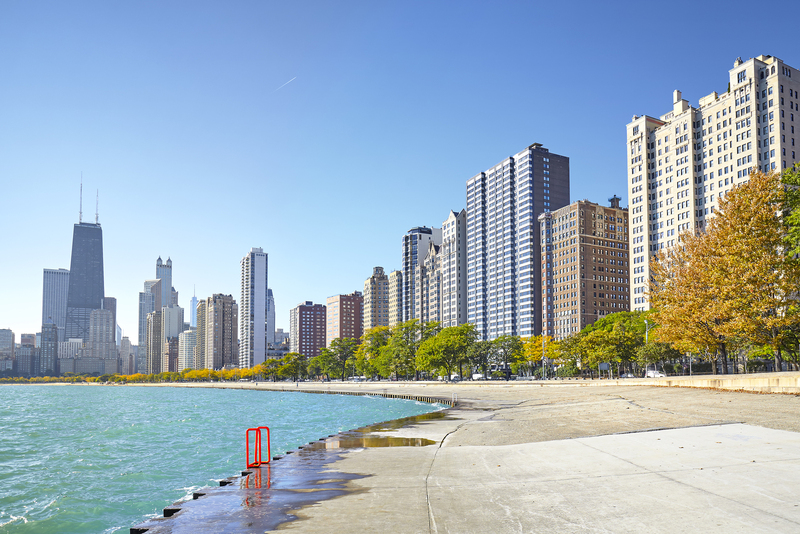 The Gold Coast, Streeterville, Lincoln Park, and Lakeview all offer tremendous high-rise living options with some of the best Lake Michigan views money can buy. So which neighborhood suites your personality and how much do you want to spend on your new housing investment? The team at Gold Coast Realty is here to help you make all those decisions and we’re committed to finding you the Lake Shore Drive apartment or condo that will make you happy for years to come. 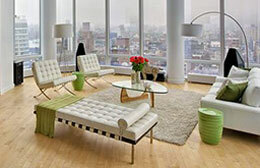 Looking for a fabulous new condo along Lake Shore Drive in downtown Chicago? Narrow down your condo search by building below. To get started, simply click on any of your preferred Lake Shore Drive condo buildings to begin browsing what's currently on the market.